Our LED High Power Wall Washers consist of 36 ultra bright RGB LEDs (1W) in high intensity and can emit higher brightness at a lower cost. RGB Wall Washers are the perfect solution for dynamic illumination of facade structures and landscapes. IP65 rating is perfect for both indoor and outdoor application. 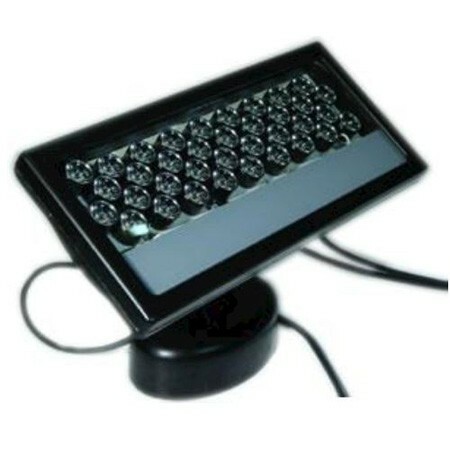 Ideal for lighting theatres, casinos, gardens, bridges, restaurants, night clubs, theme parks and entertainment plazas.